This workshop will be held in Charlottesville, VA. 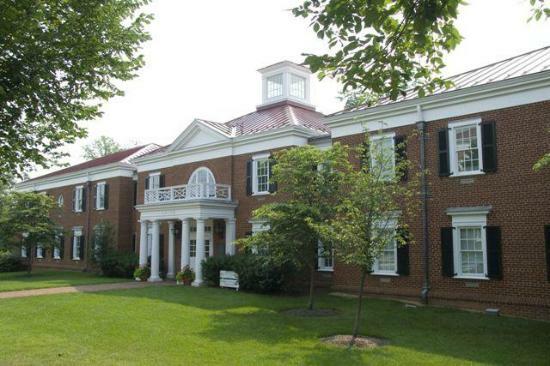 It is home the National Radio Astronomy Observatory headquarters, the University of Virginia. Charlottesville is located in west Central Virginia, approximately 100 miles southwest of Washington, D.C. and 70 miles northwest of Richmond, Virginia. 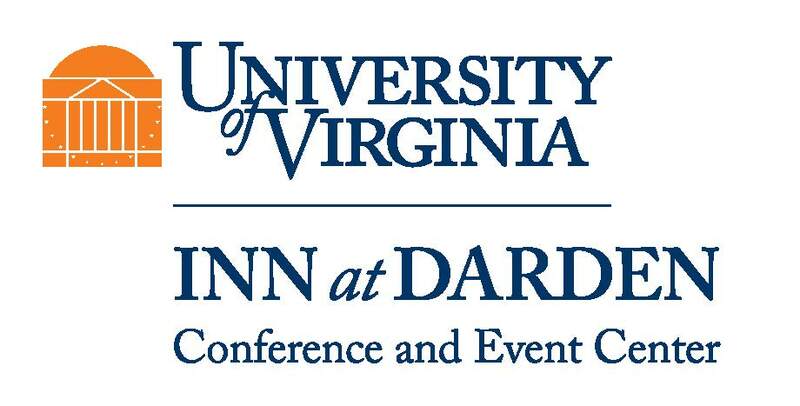 The workshop will be held on the grounds of UVA's Darden School of Business. 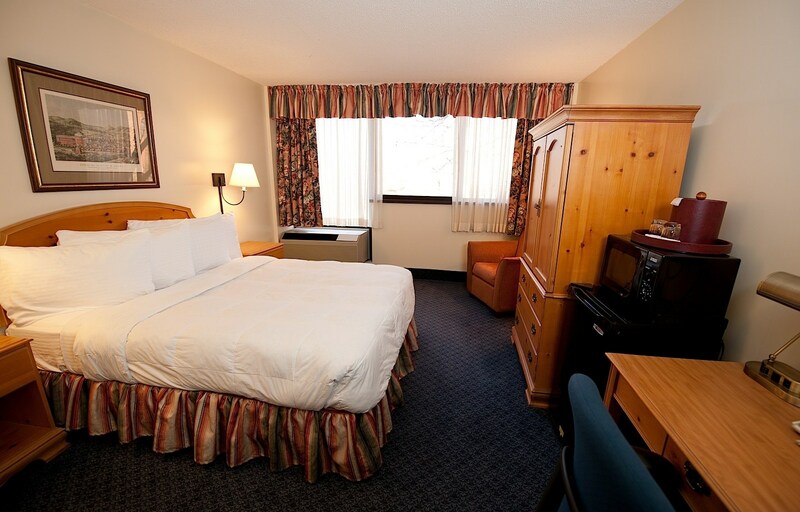 The Inn at Darden hosts 177 well appointed guest rooms and state of the art meeting space. 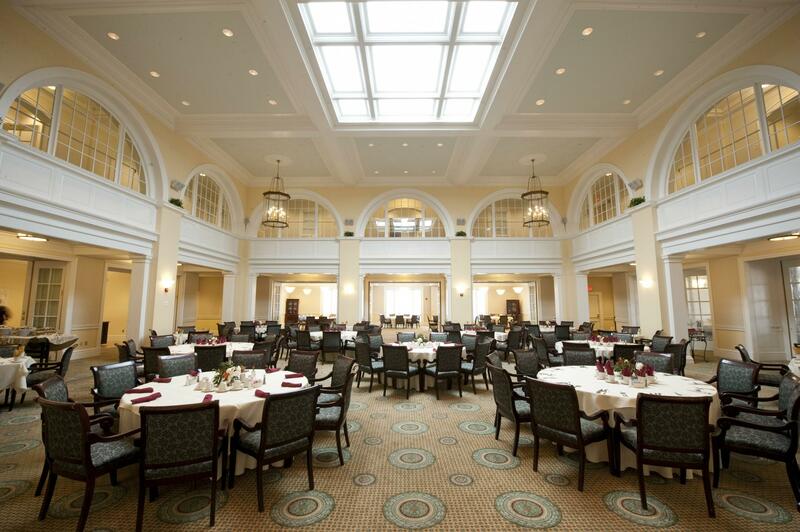 An impressive breakfast buffet will be available in the Abbott Dining Center, plus there are several other on-site food venues. Walking distance to the Barracks Road Shopping Center, we'll have many options for dinner. Please make your hotel reservations by either calling the Inn's reservations department at (434) 297-7384 or clicking the link below for online reservations. You must identify yourself as an attendee of the NRAO group. Our group room rate is $129/night which includes breakfast and is available from June 24-28, 2019. This rate is only guaranteed through May 25, 2019. Reservation Deadline May 25, 2019.